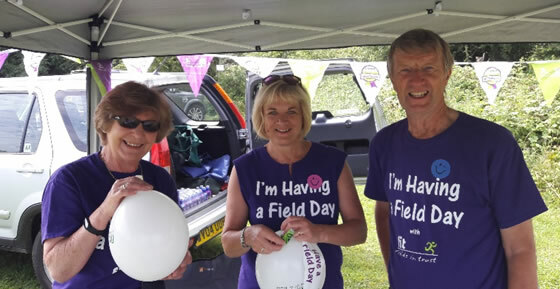 Have a Field Day 2017! 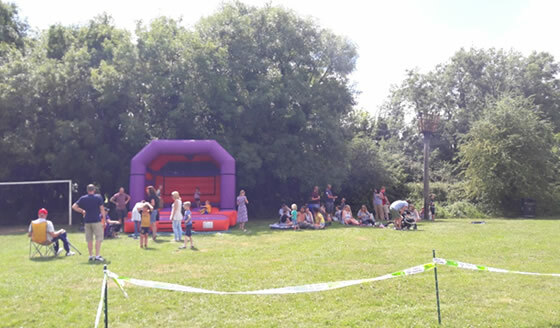 Village Play Park on Saturday 8th July as part of a nationwide celebration of local green spaces. 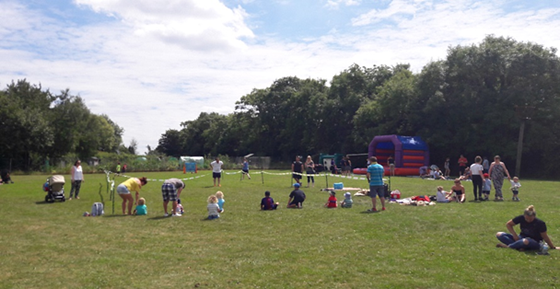 It was a beautiful sunny day and it was fantastic to see so many people enjoying themselves. young and old. Alice a volunteer came along to carry out face painting, which was also very popular. This year donations were requested for St Peters Hospice, a total of £194.56 was raised on the day. This is an annual event organised by Whitchurch Village Council, so look out for details on the website early in 2018. Next PostNext Come to Whitchurch Village Fete’s 40th Birthday!